What Is the 2019 Honda Civic? Subtle front and rear styling changes update the looks of the sedan and coupe. Inside, there's better sound insulation, updated trim and the addition of a volume knob and hard keys for the available Display Audio touchscreen multimedia system. A new Sport trim level slots between the base LX and midlevel EX, and the Honda Sensing suite of active safety features is now standard. Honda Sensing includes adaptive cruise control, forward collision warning with automatic emergency braking, lane departure warning, lane-keeping assist and automatic high-beam headlights. (Si and Type R models don't get Honda Sensing). 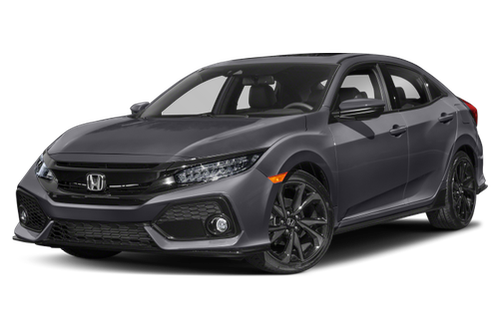 What Features in the 2019 Honda Civic Are Most Important? The Honda Sensing suite adds a lot of worthwhile active safety features to the Civic's standard features list. Stepping up to the Sport trim brings the Display Audio touchscreen multimedia system with Apple CarPlay and Android Auto smartphone connectivity. Moving to the EX trim brings Honda's useful LaneWatch system, which uses a camera in the passenger-side mirror to help you keep an eye on things on the right side of the car, like cyclists in a bike lane. 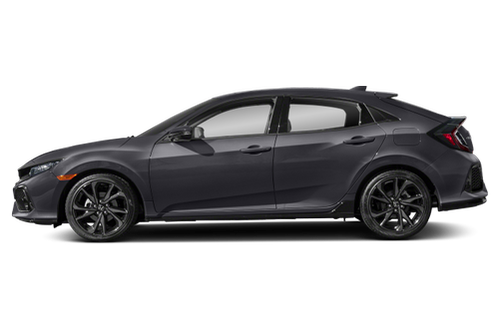 Should I Buy the 2019 Honda Civic? Even lower trim levels of the Civic deliver an engaging driving experience, and the high-output Type R ratchets the driving fun up considerably. It's worth looking at the turbo 1.5-liter engine over the base 2.0-liter because it offers better performance and gas mileage. This is my 15th Honda ! The 2019 Honda Civic has not been tested. Like what you see? Find the best deal on a Honda Civic today.